Vibratool is a measuring tool designed to examine and determine the cause of vibration in the undercarriage of vehicles. 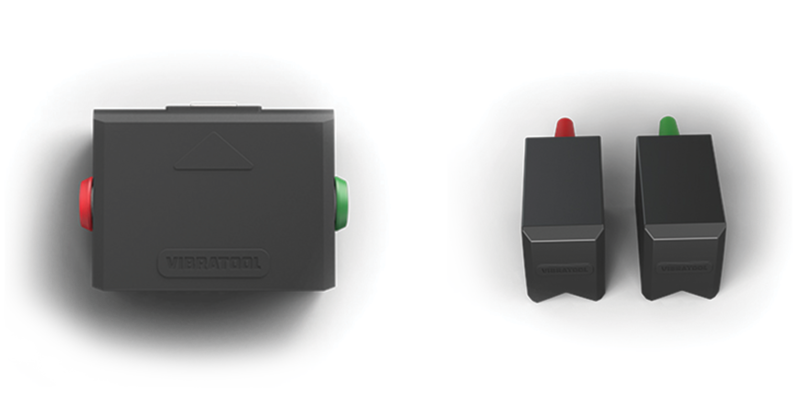 Vibratool easily detects vibrations on vehicles, it is a tool for fast, accurate troubleshooting, which gives you more time to repair or replace the damaged part at the vehicle. Very easy to operate: Mount, connect, drive and read the results. It’s easy to connect more hubs and sensors so you can use it on even a truck or bus. Connect up to 4 hubs and 8 sensors. The sensors are equipped with magnets which makes them easy to mount on the undercarriage of the vehicle. The acceleration sensors measure influences up to ± 2g on 3 axes (xyz). You know how. Vibratool knows where.